Choosing a Muslim friendly and safe destination as a solo female traveller can be quite a nerve-wracking task. You might wonder where can you go and explore without having to worry too much about your safety. Well, in this article, we are sharing with you 9 top and safest destinations for solo Muslim female travellers. 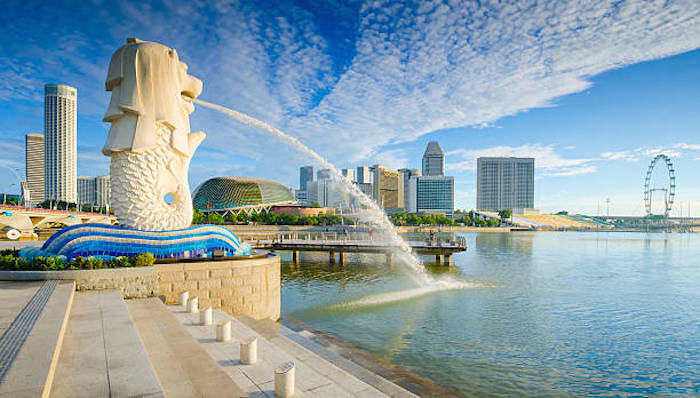 One of the safest destinations for solo Muslim female travellers has got to be Singapore. We all know by now that this republic country has strict rules and they impose severe fines for both low- and high-level offenses! Plus, you can easily move from one place to another, thanks to its efficient public transport system – ideal for Muslim women who are travelling alone. Another great destination for solo Muslim female travellers is Japan. It has been listed as the world’s third safest country due to their low crime rates! Plus, the public facilities in Japan are also women-friendly. You can find women-only train coach as well as women-only floors or capsules in certain hotels! 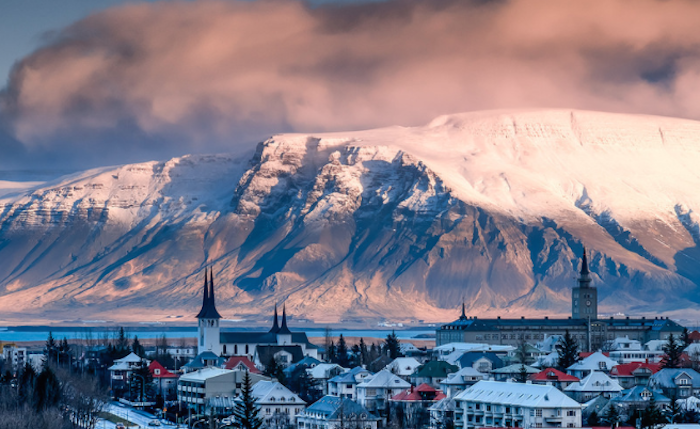 Reykjavik in Iceland is also one of the safest destinations for solo Muslim female travellers. The country continues to top the ranking of Global Peace Index for several years in a row! You can expect to travel and explore this beautiful city without having to watch your back several times. Plus, it makes an ideal travel destination due to its amazing natural scenery! 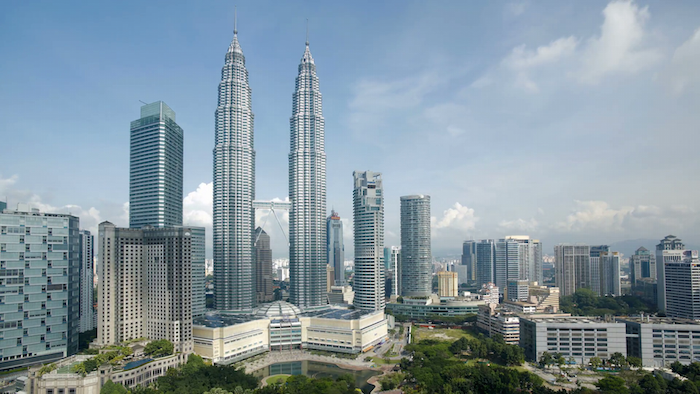 Another great place for solo Muslim female travellers is Malaysia. It is a beautiful country that is rich in history, has interesting cultures, offers tons of interesting places to visit, and most importantly, safe to be visited alone. 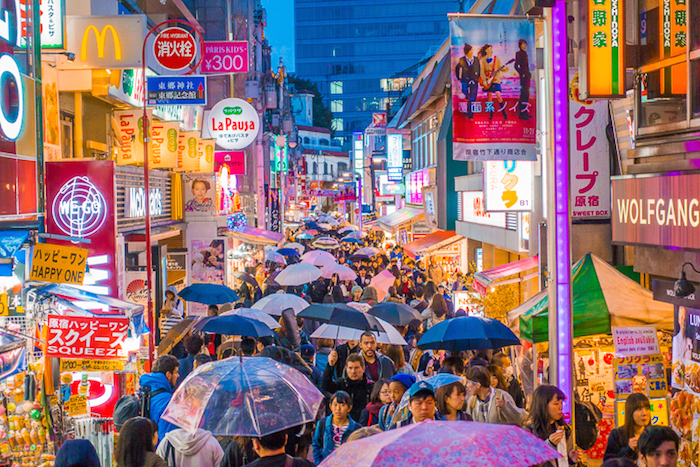 Plus, you will feel safe exploring the beautiful city as you can find police stations in every district and police booths every few kilometers. 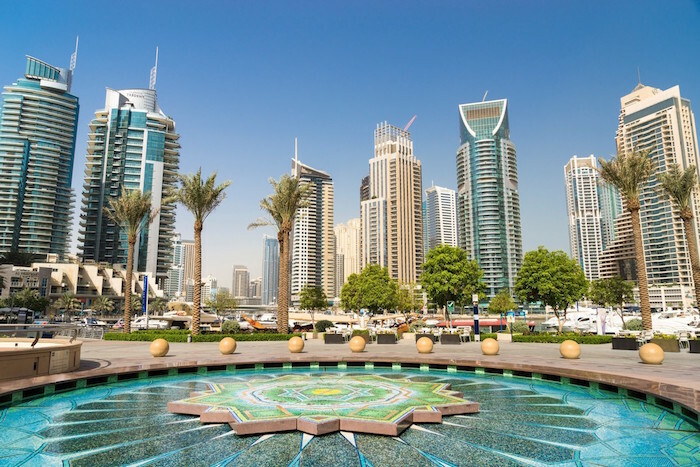 You might be surprised to see Dubai in this list, but believe it or not, Dubai is also quite a safe destination to be visited by Muslims who are travelling alone. It is very easy to go around as they have established an efficient public transport system. Plus, you can see English signs everywhere. You can also choose to ride women-only train coach to go to top places such as Burj Khalifa and Dubai Mall. 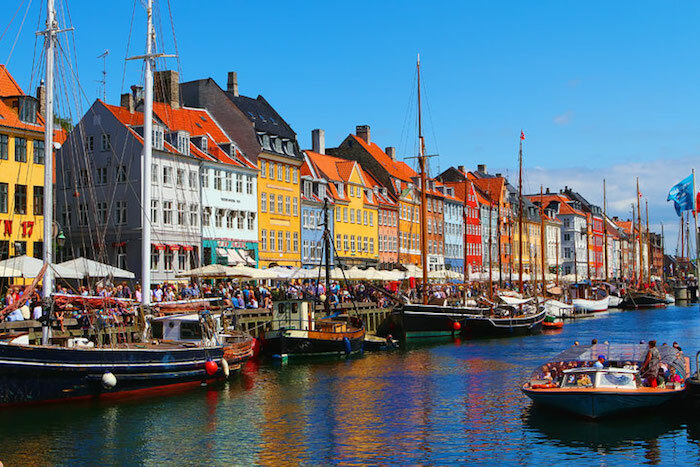 As one of the world’s happiest countries, you can also expect to be safe while travelling in Copenhagen, Denmark. The country has a low crime rate and quite a peaceful Danish life, thanks to their Hygge lifestyle. When travelling in Copenhagen, you will not only feel safe but also mesmerized by the amazing architectures and beautiful canals. 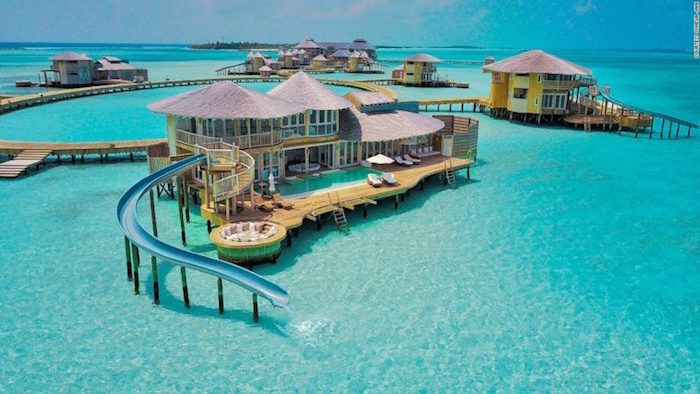 We are pretty sure that you have The Maldives on your travel bucket list. Well, fret not about travelling to the Maldives alone as a Muslim woman. It is an Islamic country with a decreasing crime rate, so you will meet many Muslims there and feel safe. Transportation to your hotel is usually pre-arranged before you arrive on the island, so you can easily get to your hotel without any issues. 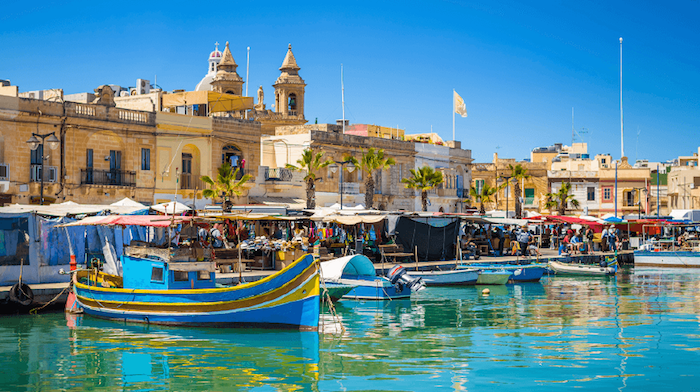 Malta is also one of the ideal and safest destinations for solo Muslim female travellers to visit. The crime rate in this beautiful country is low. 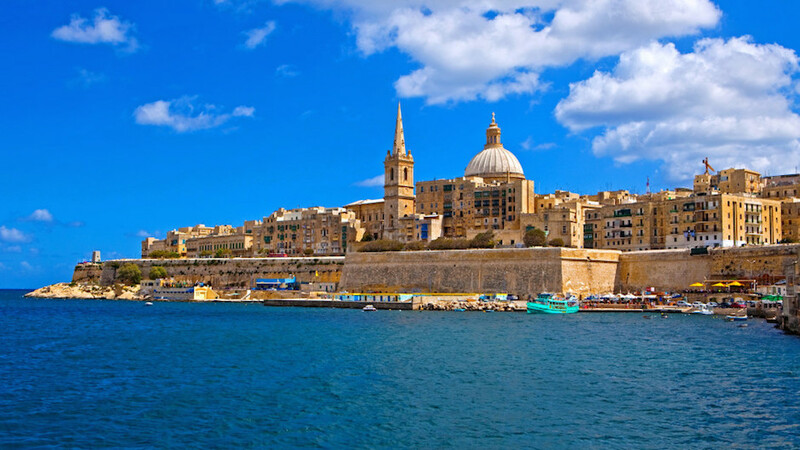 You will feel safe walking and exploring the top places in Malta alone either during the day or at night. Communicating with the locals are also easy as most of them can speak English fluently, and they are quite friendly too! There are many destinations in Europe that are safe for women travellers. One of them is Zurich, Switzerland. The country has been ranked 7th most peaceful and safest country in the world! 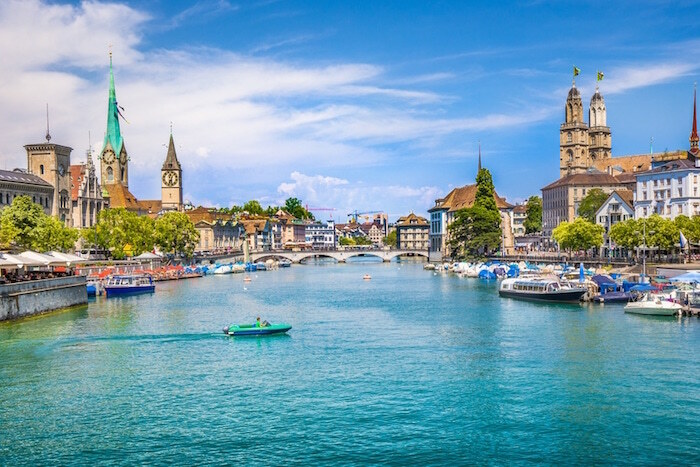 With well-established public transport, friendly and kind locals, you can expect to enjoy exploring Zurich without worrying much about your safety! Check off your travel list by visiting one of the top and safest destinations for solo Muslim female travellers above. The locals are very friendly and you will find it easy to get around the city due to the efficient public transportation system. Plus, most of them have low crime rates! However, we still advise you to take some precautions. To ensure your safety further, avoid walking alone too late at night and don’t trust any strangers who offer to be your guide. Trust your instinct and enjoy exploring these wonderful destinations!